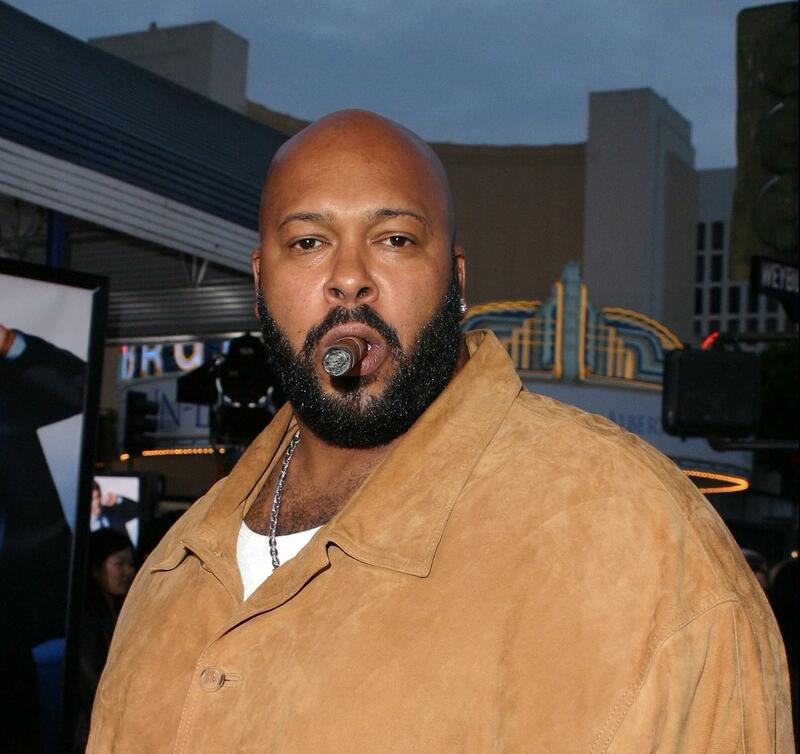 This week, on the Sundial’s Bass & Beats podcast, Kenneth Berry and new guest, Staff Writer Sean Thomas, talk about the death of The Jacka, the lack of new leaders of Hip Hop, Suge Knight and more. Follow Kenny at @OzoGrande and Sean at @sptjourno. If you’re a student and would like to join in on the podcast, contact the Sundial at (818) 677-2915 and learn more about how you can become part of the Bass and Beats podcast.